The Champions League has long been regarded as Europe’s elite competition. It is contested every year by Europe's top clubs and its apparel and kit sponsors are concerned with gaining global exposure. Last years’ final between Real Madrid and Liverpool broke pay tv records in the UK; it was reported that 4.2 million people watched live on BT Sport, that is 44% of BT’s overall subscribers (McCormack, 2018). 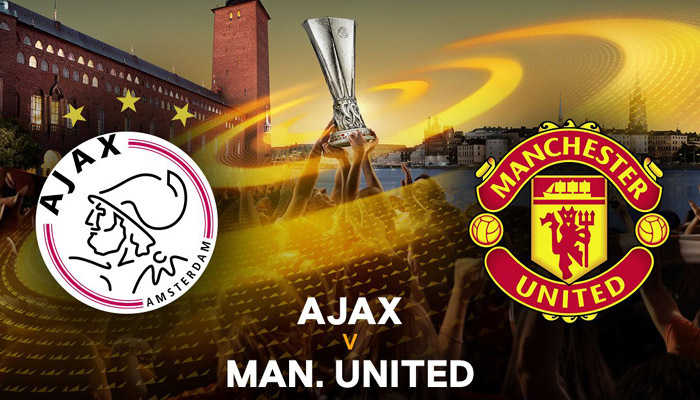 Concerning the Europa League, while it is not as highly regarded, it still gets a lot of air time on prime time viewing slots across European countries. Quick research shows that out of the final eight teams remaining in the Champions League Nike and Adidas each sponsor three clubs while New Balance sponsors two. As far as the Europa league is concered, Nike, Adidas and Puma hold the highest number of kit sponsorships deals with two each while the rest of the brands still represented include Joma and Kappa with one each. When combining the totals between the Champions League and Europa League the results show that Nike and Adidas are the dominant sponsors within European football and it can be strongly argued that this comes as no surprise. Where the real battle starts is between the brands beneath them fighting for third place; New Balance have made progress in recent years with regards to staking their claim for that spot with high-profile deals with Liverpool and Porto, but Puma have signed a number of new kit deals with European clubs that start in 2019; most notably seemingly swapping Arsenal for Manchester City. New Balance have forced their way into the top levels of the sponsorship hierarchy in recent years. This article was written by Connor Eade of SBI's marketing team. For more information please contact us at info@sbibarcelona.com. McCormack, T. (2018). UEFA Champions League Final Viewership Figures | Nielsen Sports. [online] Nielsen Sports. Available at: https://nielsensports.com/uefa-champions-league-final-viewership-figures/ [Accessed 14 Mar. 2019].